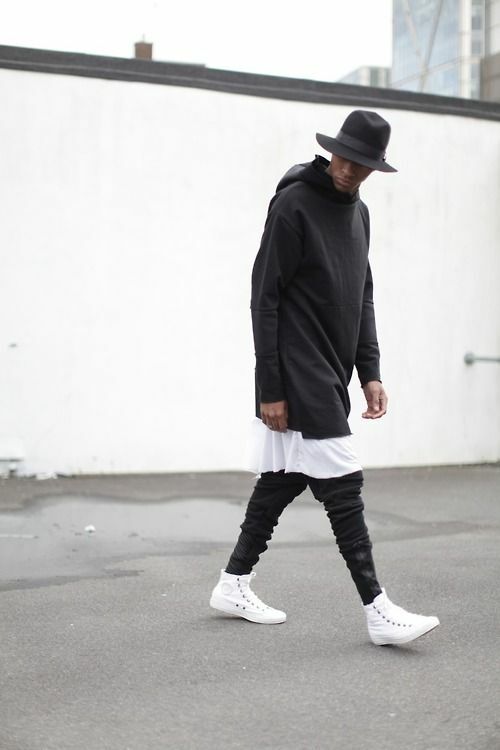 Menswear’s latest design obsession: the longline cut. 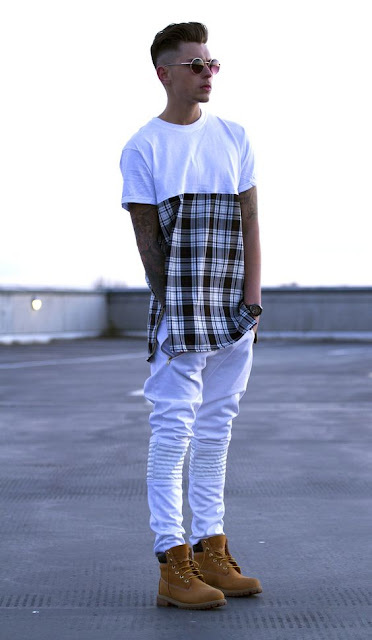 I am a menswear designer, yet I never do any menswear blog posts. 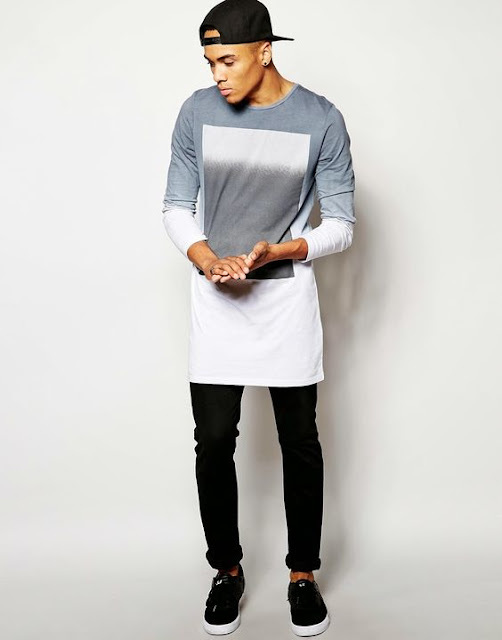 So today I thought I would start by doing a post on men's longline tees. 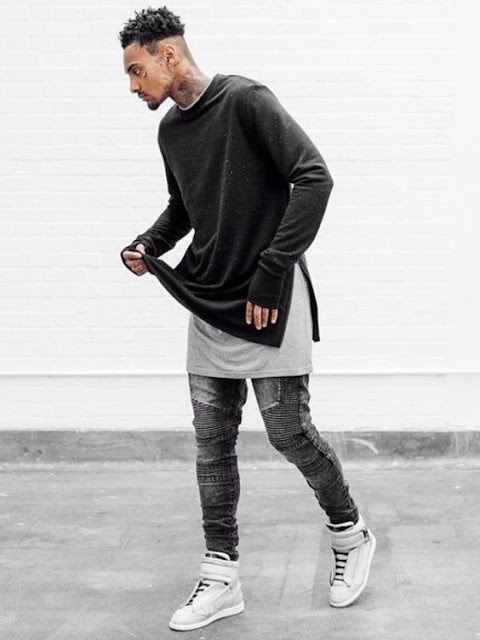 The longline has introduced a new, more relaxed silhouette. 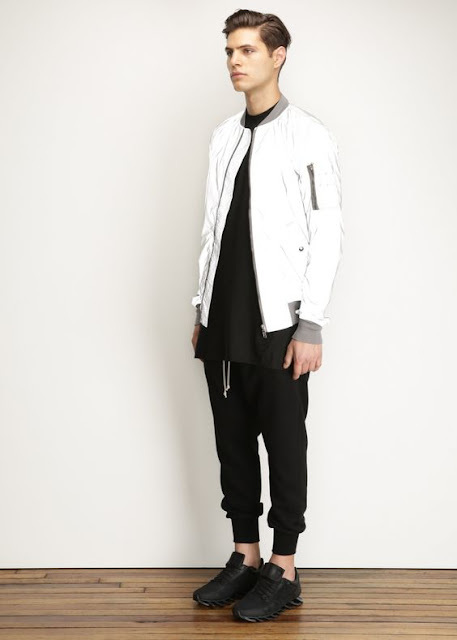 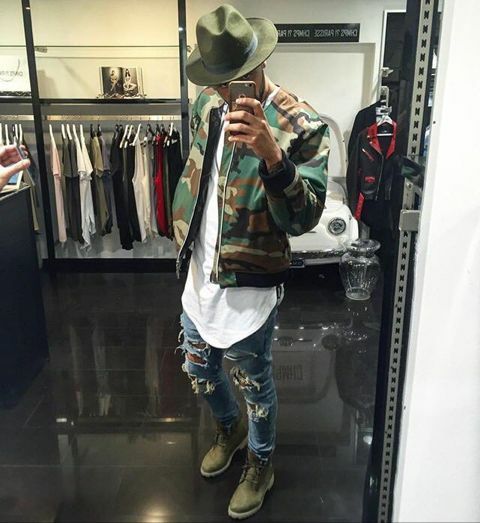 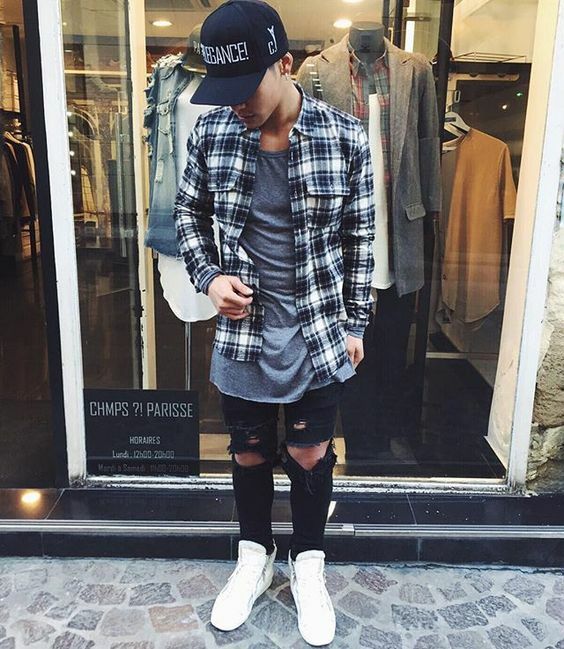 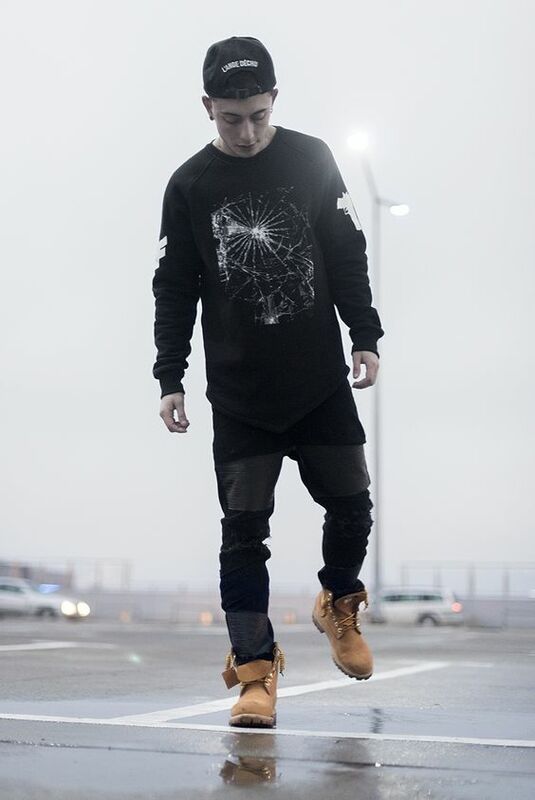 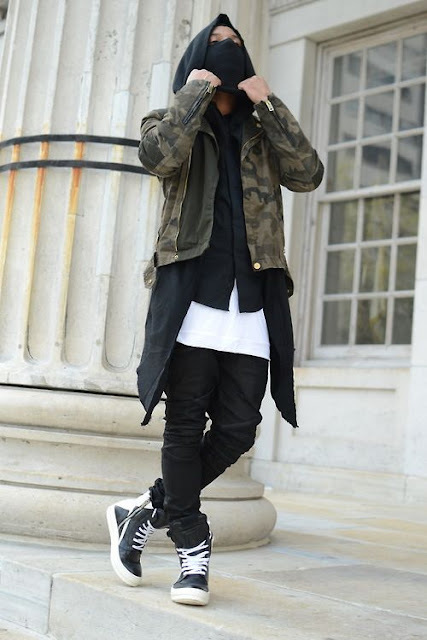 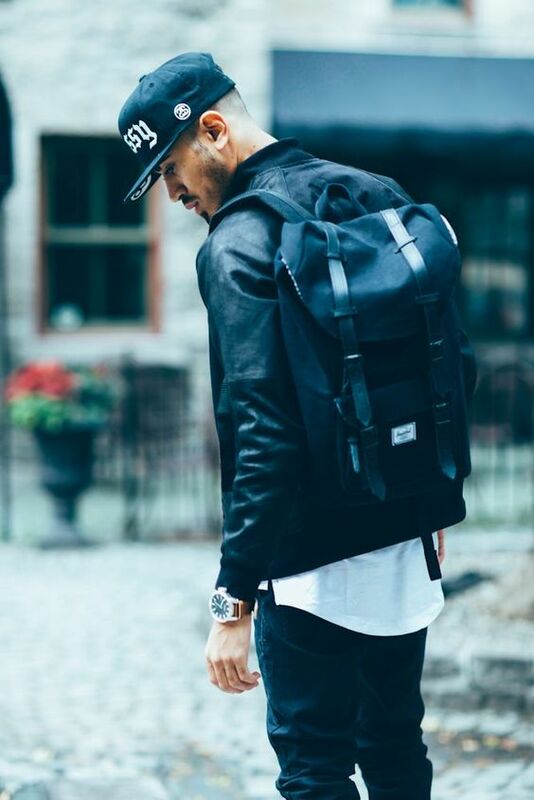 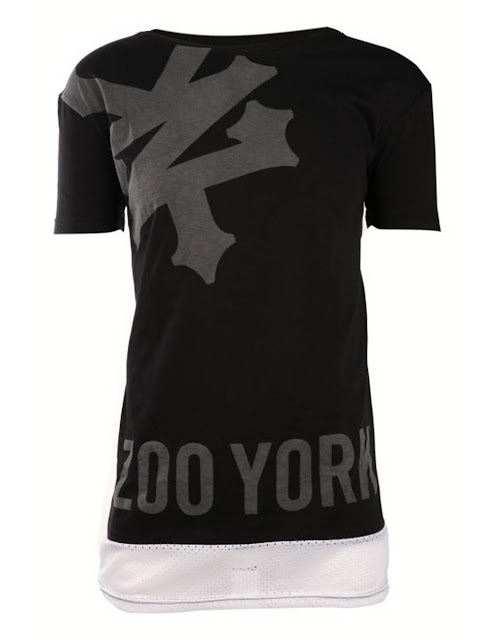 Inspired by street fashion and the hip hop scene, it has now become the must-have trend in men's fashion. 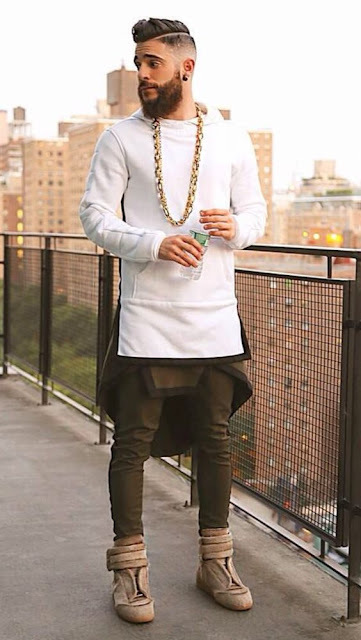 Longline only means an item that's longer than usual and I think a lot of men don't really understand how to wear it: it's all a game of proportions. A longline tee is the perfect way to introduce a fashion-forward twist to your downtime looks and is easier to style than you might think. It helps elongate the torso and makes you look taller. Easy to wear, the high-street has adopted this trend offering a number of different variations of the trend. 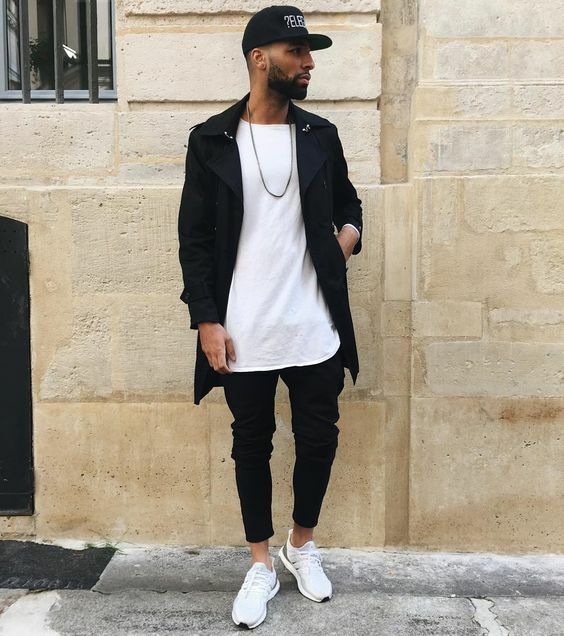 Beginning as a new shape for t-shirt and shirts, the trend has been applied to jumpers, bomber jackets and blazers to give them a reinvention. 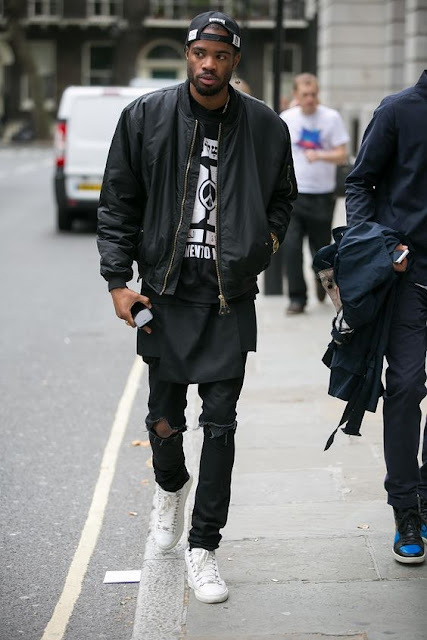 Still wondering how to wear the trend? While this trend might not be for everyone, adding a longline piece to your wardrobe can freshen up your look and the subtle details will complement your overall outfit. 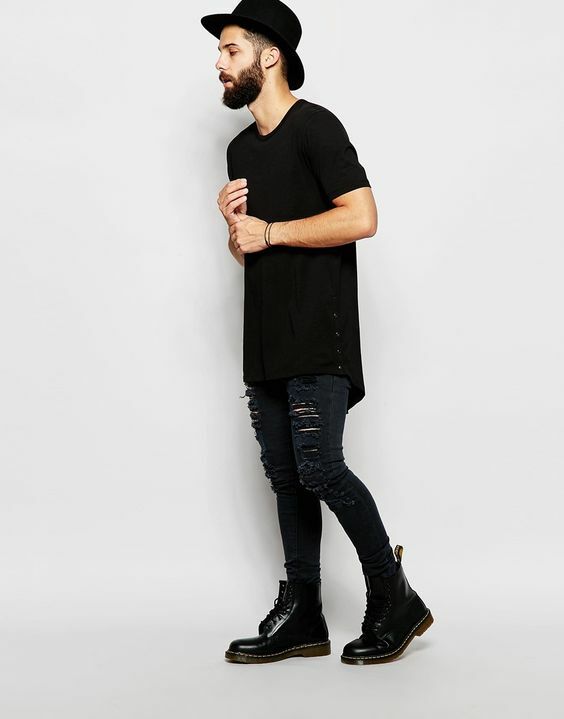 For the best effect, team with slim- or skinny-fit trousers and jeans, which will provide a nice contrast with your oversized top.